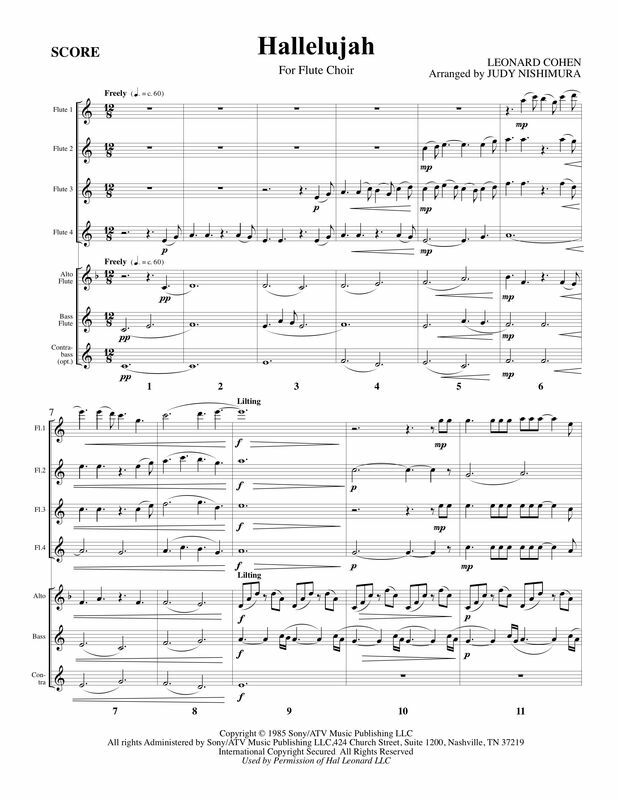 My second arrangement for Sheet Music Plus's "ArrangeMe" program. Although melodically and harmonically simple, this tune lends itself to such beautiful interpretations. Perfect for church or secular use. Only available online from Sheet Music Plus! To the customers who purchased this piece in April and May of 2017, the Alto Flute part has been corrected (it was in the wrong key signature)! Drop me an email and I will send you the corrected part at no charge. A thousand apologies for the error!